Hello goons, goblins, and all around chocolate lovers. It’s officially the best time of year for those of you who run on chocolate treats. 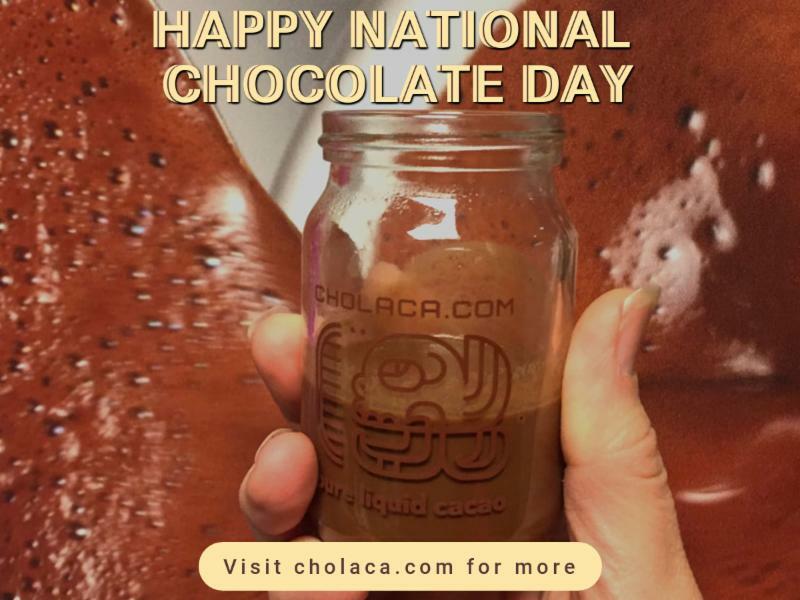 Check out all that we have going on for chocolate month below and stay tuned via social media for all of your Cholaca chocolate updates. It’s officially pumpkin season people and that means pumpkin in everything! 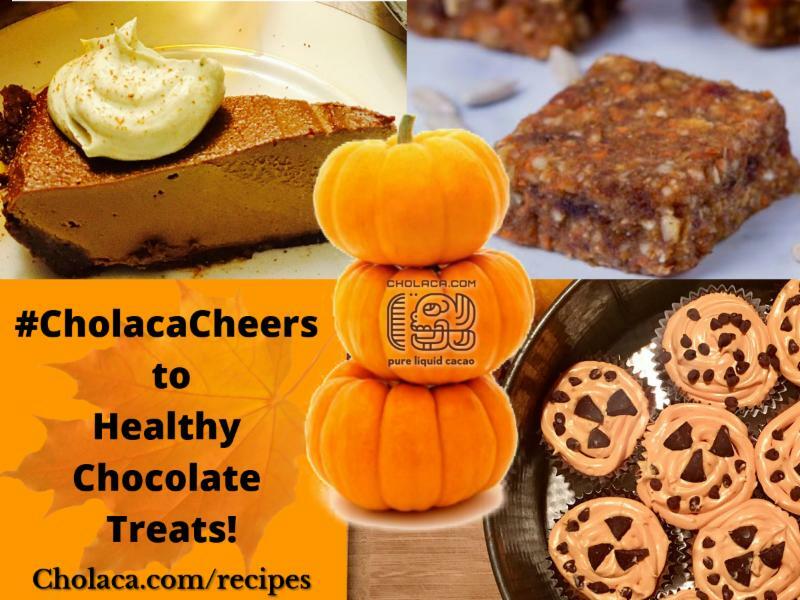 Check out tons of pumpkin Cholaca recipes that work as a fabulous alternative to all of the sugar and candy that is sure to be lying around this month. Visit here for more. Warm cups of pumpkin spiced latte’s, Cholaca Chai’s, and Cholaca chocolate mochas are just what the doctor ordered for fall. 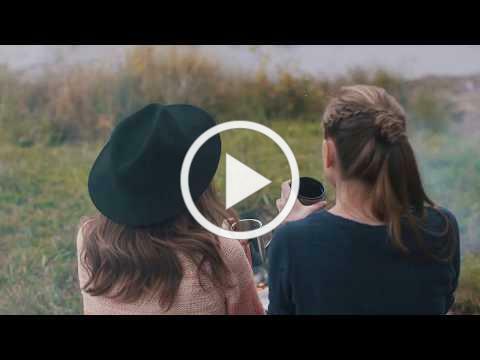 Click here to find a cafe near you. 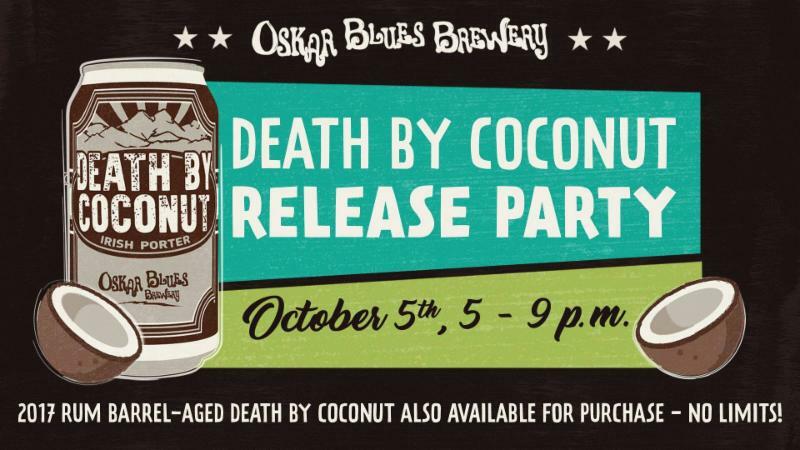 The beer gods must be appeased, so once a year we gather to make a coconut sacrifice to celebrate life’s two greatest joys – beer and dessert – which mystically come together in Death by Coconut Irish Porter (6.5% ABV). Bittersweet Cholaca, pure liquid cacao and creamy coconut are intertwined in this rich, delightfully dessert-y porter. Join the cult and help us celebrate the 2018 release of DBC on October 5. 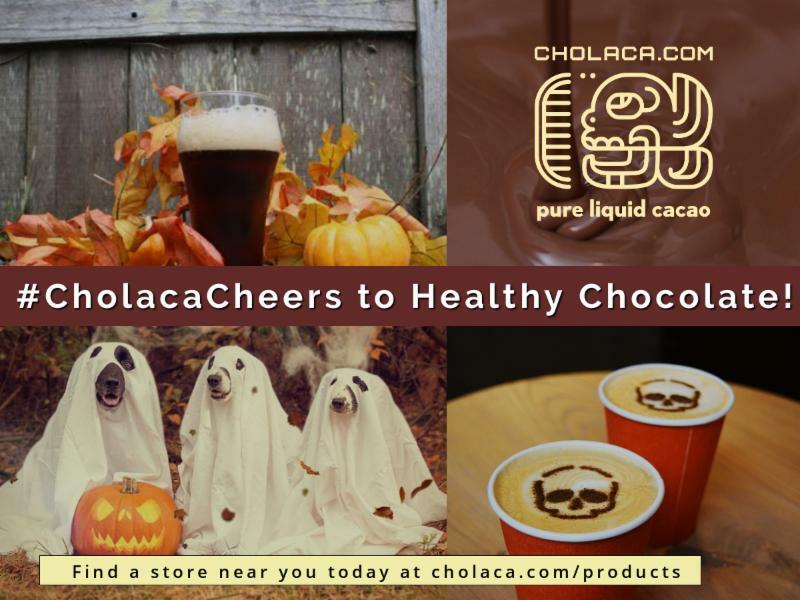 We’ll have samples of Cholaca on site, so you can taste the liquid cacao goodness that goes into making DBC. Right now, Monks’ Dark Chocolate Ale is available for growler fills at Jubilation Beer Wine & Spirits! 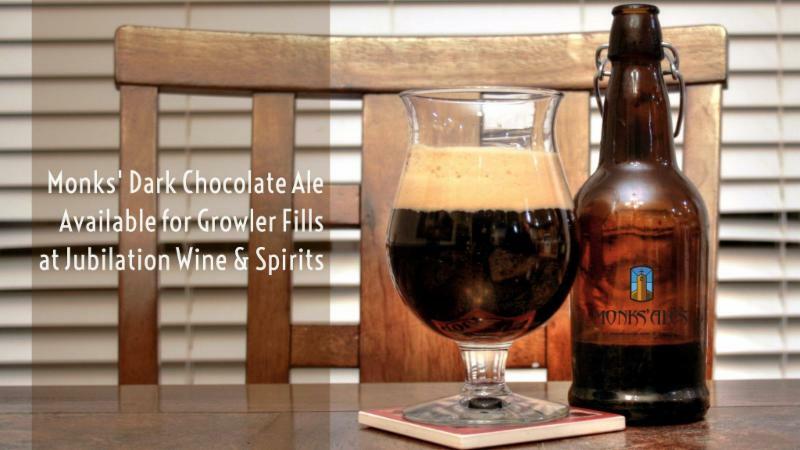 If you haven’t tried it yet at Monks’ Corner, bring in a growler (or buy one of theirs) and try the Dark Ale with nice, rich chocolate overtones from Cholaca’s pure liquid cacao. Yum! Thank heavens for the SHAKE THAT beer release! 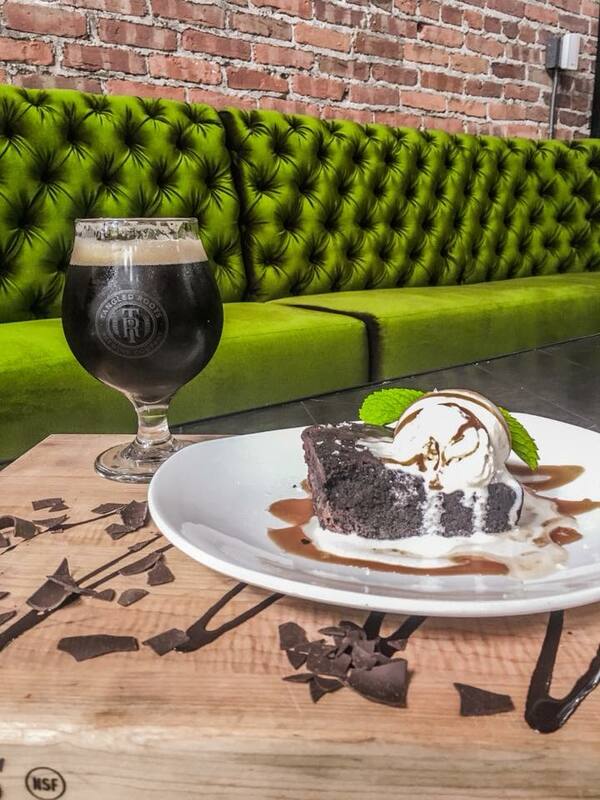 We’ll take a brownie with a side of chocolate beer please! Shake That is American stout aged on vanilla beans and pure liquid cacao from Cholaca for a smooth chocolate shake in a keg. Can’t beat a Friday night out with a dessert stout. 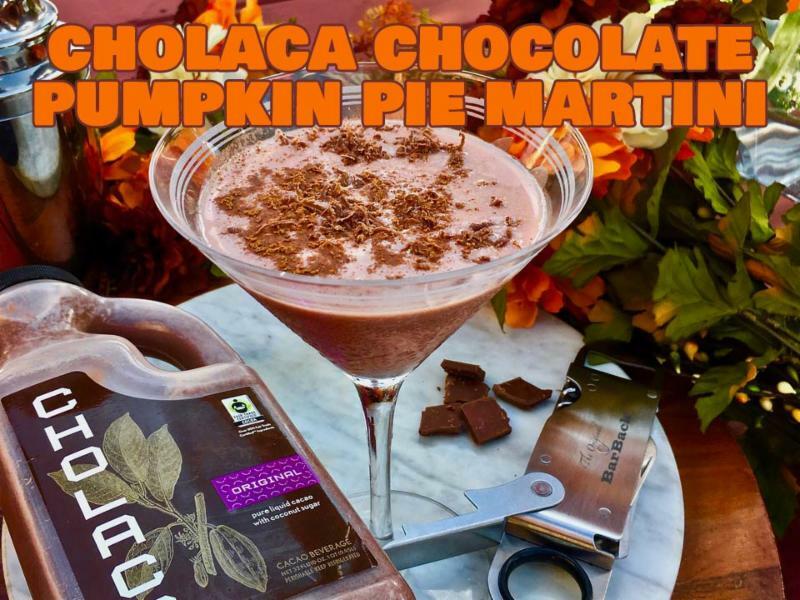 Celebrate National Chocolate Day on October 28 with our pure liquid cacao. 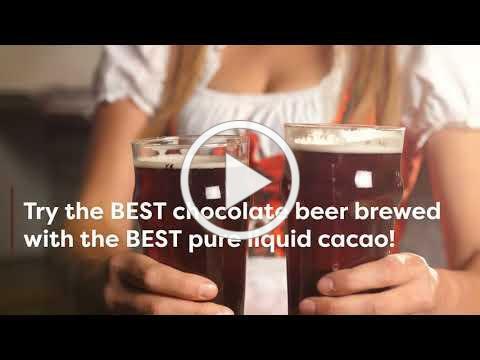 Whether it’s sipping chocolate beer or baking chocolate treats, we’ve got you covered. 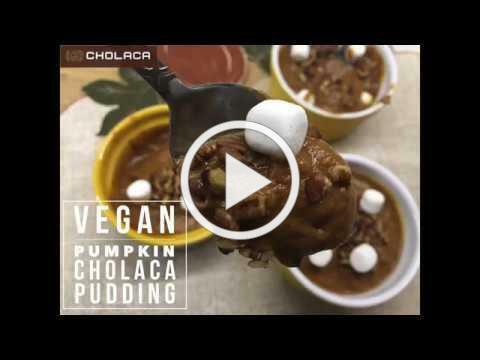 Visit cholaca.com/products for more.